Summer to Fall: Your Autumn Wardrobe Shakeup! There is nothing like a change of season to help inspire a renewed sense of organisation and cool weather style. With Labour Day now behind us, there’s no time like the present to get the transition from summer to your fave fall style underway. 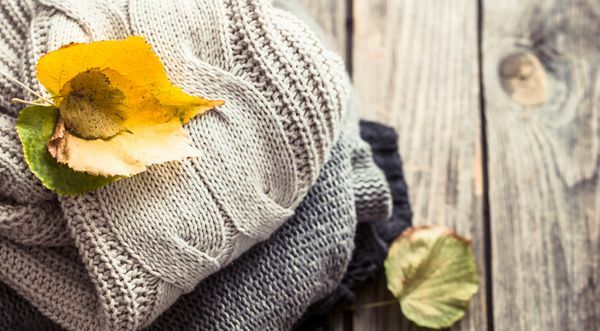 It’s time to dig out and bring the comfy back just as the fresh, cool autumn morning air jolts us back into cold weather reality! With as much sorting as is going to be required, space will be essential. 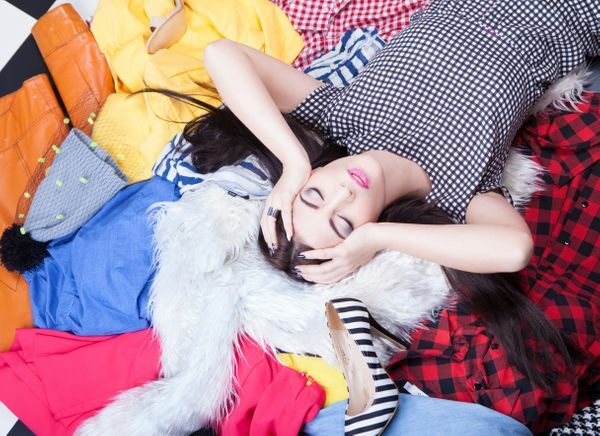 The first step to getting your closet and bureaus fall ready is to ensure that your room is tidy and that you have plenty of space to work – arranging, sorting, folding, and piling. 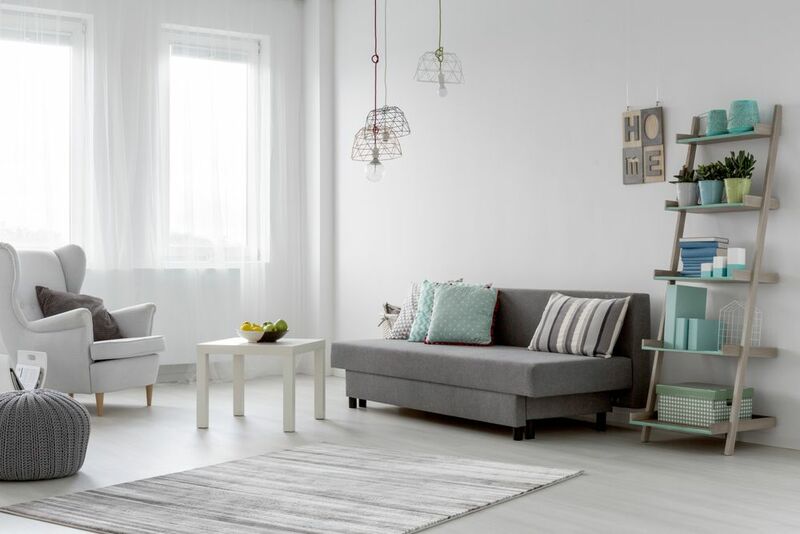 Starting with a tidy space will help mitigate overwhelm while at the same time preventing accidentally bringing dust and other unwanted bits and pieces in with the new season’s items. With room to work, you can now identify what will be done with each item as it is removed from the closet, shelf, or bureau. Allocate dedicated space, perhaps even labelled bags or boxes, to pile each of the following: Keep. Storage. Donate. Trash. Some items may not be season specific and will hold over with the new fall items. Others will have made the cut and head to storage for next summer. No doubt there will be items you’ve grown tired of, but are still of good quality and can be donated. Others are so worn that there’s no choice but to add them to your stash of cleaning rags or simply tossed entirely. Now it’s time to get busy! You’ve got clear space with which to work as well as designated areas to arrange the contents of your closet and drawers. For ease and some semblance of order, do it by section: drawer by drawer, shelf by shelf, hanger by hanger. Carefully sort according to Keep, Store, Donate, Trash – be ruthless! The idea is to be very clear with each item as to what has value enough to keep versus letting go. Now’s the time to make the hard decisions as to what’s worth keeping for next year and what really must go. Perhaps the change of seasons affords you the opportunity to reevaluate the entire organisation of your closet. 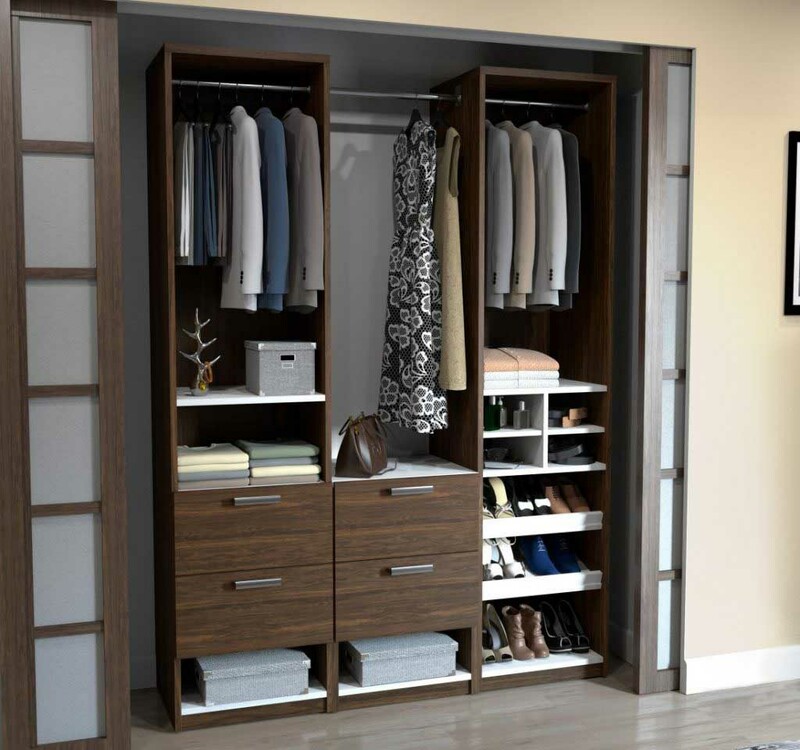 As you take stock of your clothing and accessories your existing closet space may not be doing you any favours to help keep you organized. 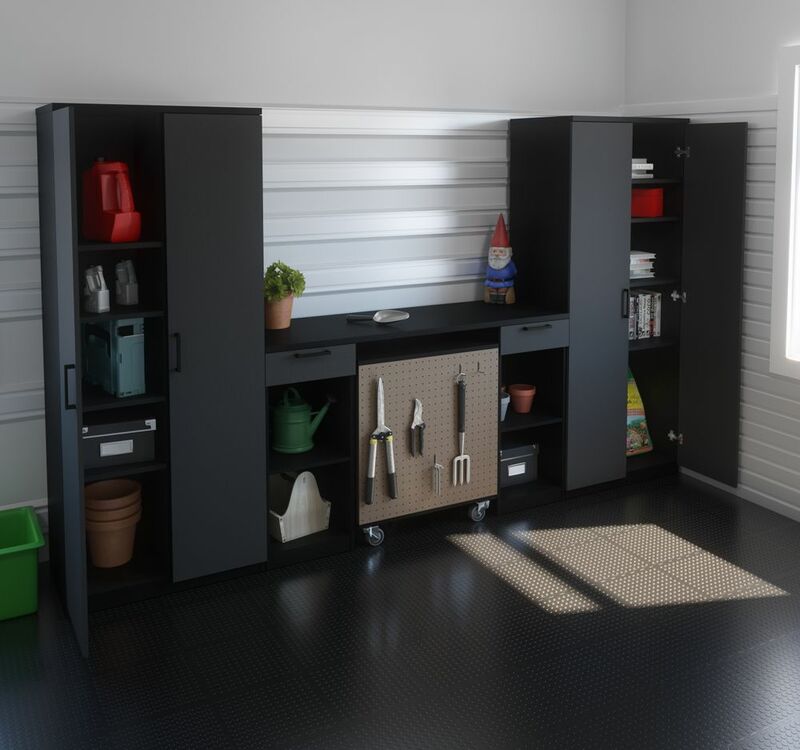 There are great options available, for closets of any size, to help enhance the functionality and ease of use as well as style of your clothing storage space. With your drawers and shelves empty this is a great time to consider the addition of liners. Drawer and shelf liners are a great way to freshly and gently scent your clothing while keeping it free of mildew. Easily make your own: using a roll of heavy paper (wallpaper is terrific) or thick fabric, spray it with your favourite linen spray, or essential oils and apply it to the desired surface with double-sided tape. As you did with the summer items, before merely putting them away, take the opportunity to winnow your collection further to ensure that what you have is what you want to keep. Take stock of how much use it got the year before, how much you actually love it, and if you really see yourself wearing it this season. If not, there’s likely someone else who would quite enjoy it, and it goes into the Donate bag! Arrange by type (i.e. tops, sweaters, dresses, skirts, etc.) and continue folding and sorting to keep the process organised. 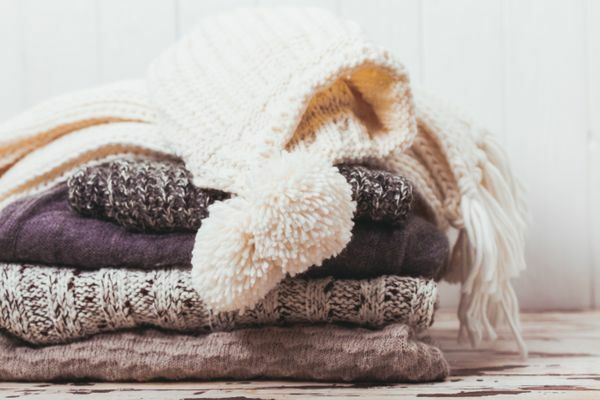 They may need mending, laundering or dry-cleaning before they find a home in your cold-weather wardrobe, so consider separate piles for those as well. Your keep items from summer, those that make the cut regardless the season, can now be returned to their place. For better organisation, these items– likely those you use most (underwear, camisoles, socks, etc.) 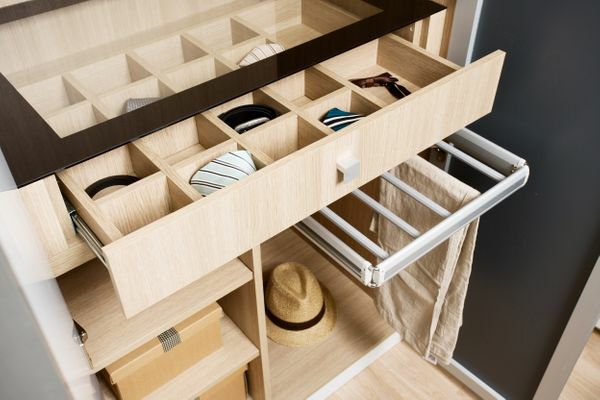 – should have a place of priority such as a top drawer. the clothing items. Tops and pants take the middle drawers, heavier, chunky sweaters have their place at the bottom. Dresses, blouses, jackets and outerwear will be hung and consider a big clear plastic bin for more rarely used items such as your heaviest winter coats and ski pants. These can be stored either on a high shelf above your hung items or below, tucked away on the floor. The same system applies to your collection of accessories. This applies to belts, shoes, bags, purses, and jewellery. Continue with the Keep, Store, Donate, and Trash methodology to ensure you are keeping and enjoying only those that you know you’ll use. Don’t throw out old Shoeboxes! They’re terrific for helping to keep random accessories organised; things like ribbons, gloves, and hats. Just be sure to label them appropriately.